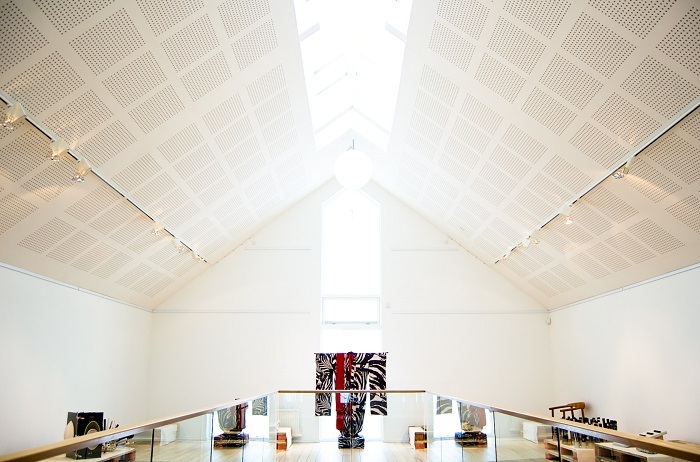 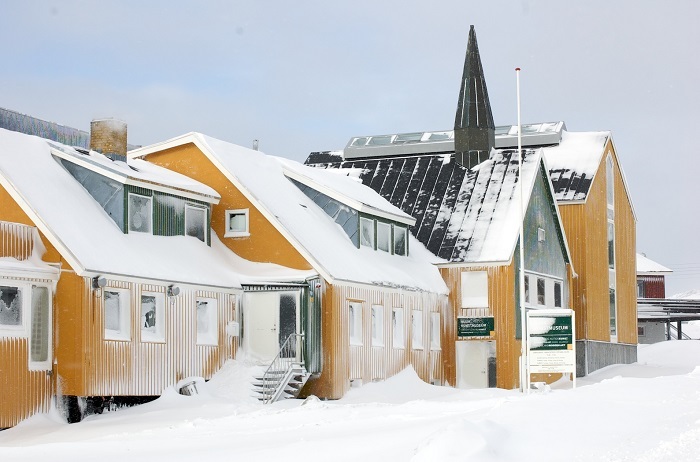 Nuuk Art Museum is an important national museum that contains plenty of significant collections, and it is located in the capital city of Nuuk, within the autonomous constituent country within the Kingdom of Denmark, Greenland. 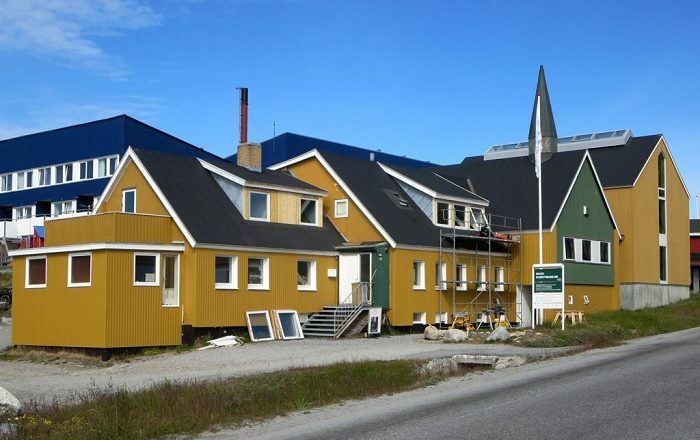 Founded on 22 May 2005, the museum building occupies a former church of the Seventh-day Adventist Church, which is a Protestant Christian denomination in Greenland. 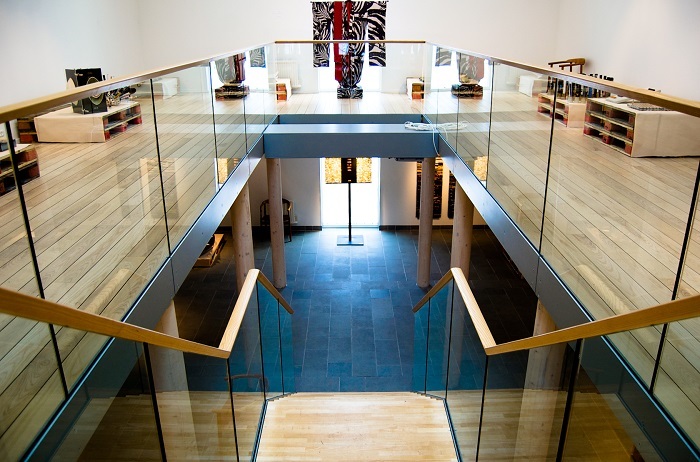 Having an area of approximately 600 square m (6,458 square ft), there are significant permanent collections of paintings, watercolors, drawings, graphics, figures in soapstone, ivory, and wood with changing exhibitions from time to time. 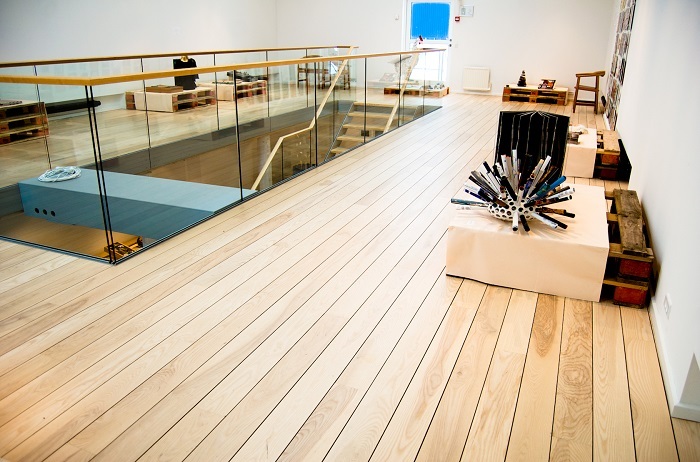 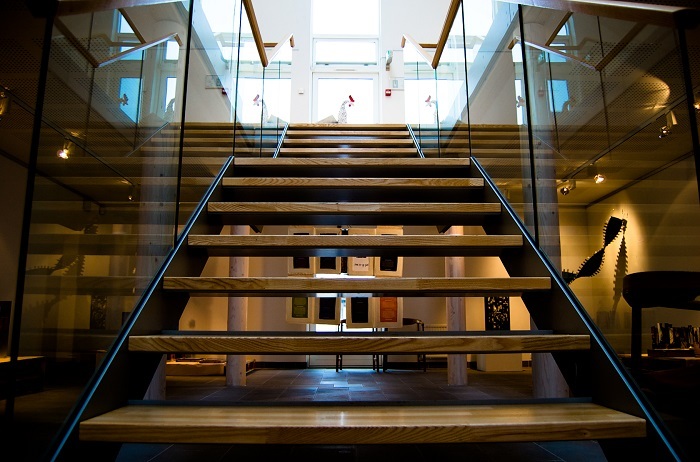 The permanent collection is primarily collected by the businessman Svend Junge and his wife Helene who also donated the building where the museum is housed, however, one of the most important works is the extensive collection of historic art that includes the work by Emanuel A. Pedersen, Harald Moltke, and Christine Deichmann. 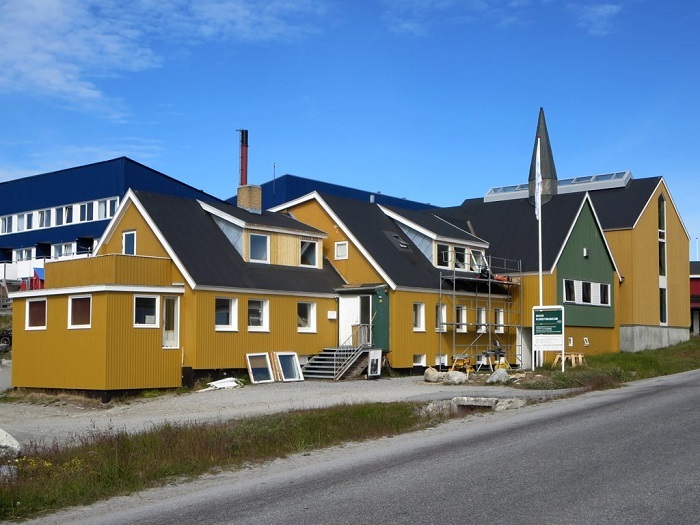 Nowadays, the Municipality of Nuuk is running and taking care of the museum, and with the intriguing shape of the building encompassed with the very colorful façade which is easy to spot in the white snow, the Nuuk Art Museum attracts every single visitor of Greenland’s capital. 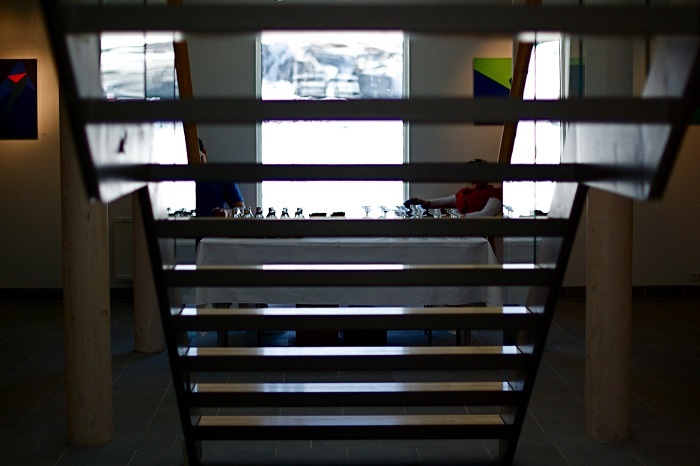 Completed and inaugurated on 21 June 2007, which coincidences with the Greenland National Day, the museum shall continue to be considered more for the art museum of the future, where its curators are certainly taking great care of the interior and the priceless content the museum has.